I'm not sure how NaNoWriMo is going to go for me this year because traditionally you're supposed to START a project on November 1st and write 50k words of it through the month. However, I got an idea I couldn't resist in the first half of October, and rather than wait, I just started writing. To be fair, I'm not going to count the 30k words I wrote in my book before NaNoWriMo started ... but I also know that my average for novel length is only about 60k words. That means this book might be technically finished and I'll still be 20k shy of my NaNoWriMo goal. There are a couple things I might do to "solve" this problem. I might start a new project, or I might write supplementary material (to use on my blog and stuff) to make up the difference. Either way, you can track my progress here. 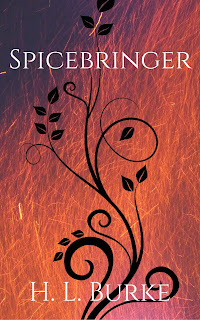 My working title for this novel is Spicebringer. 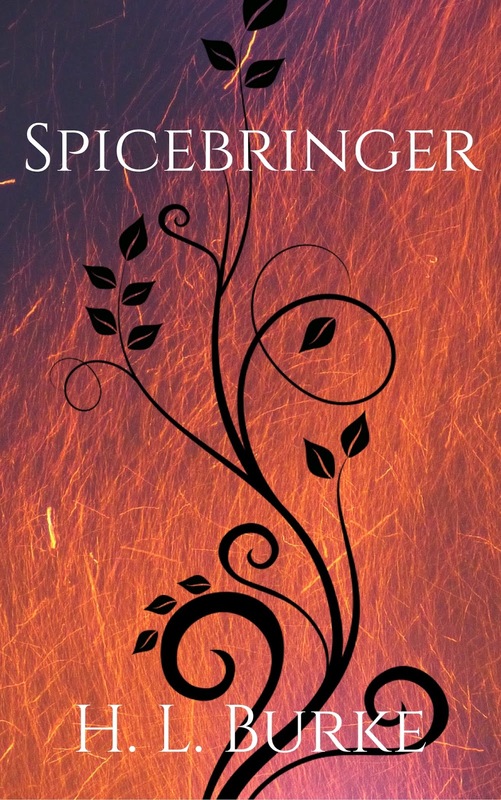 It's about a girl named Niya and a quest to save a life-giving plant. There's also an overthinking monk, an ambitious princess, and a sarcastic salamander. I can't wait to share updates with you as I got through it.